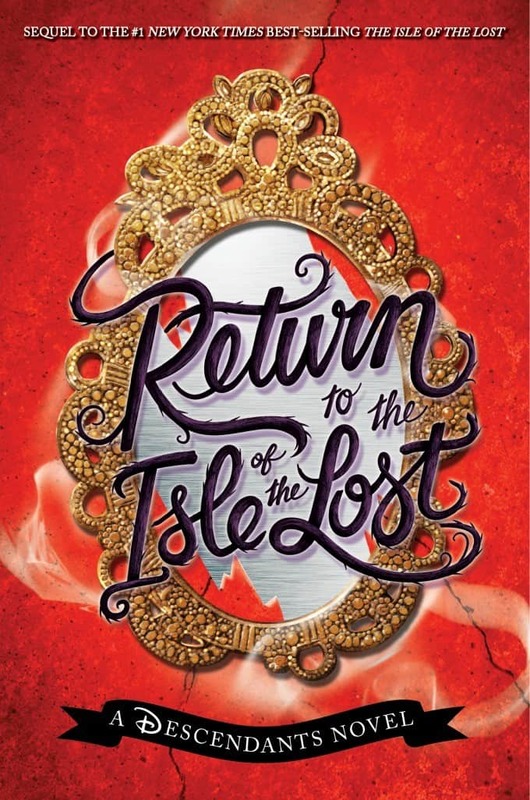 Return to the Isle of the Lost by Melissa Cruz is in stores on May 24, 2016! Buy it on Amazon.com or Amazon.ca. Connect with Disney Books on Twitter and Instagram. Disclosure: This post is brought to you in partnership with Disney-Hyperion.